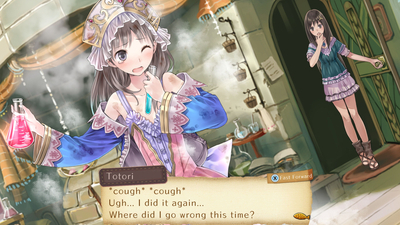 Atelier Totori follows up on its predecessor but rather than using alchemy as the basis of the game's mechanics, Totori puts more emphasis on combat and exploration, with mixed results. If the plot is interesting and captivating, the combat feels rather stale, which is a shame as combat is now a more necessary feature than before, given the game's reliance on exploration. 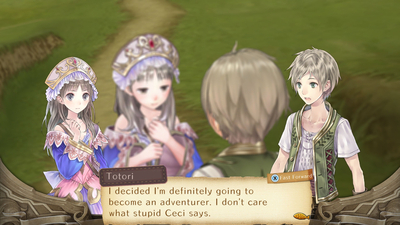 While some aspects are to be praised, Atelier Totori missed a chance to rise above its predecessor. 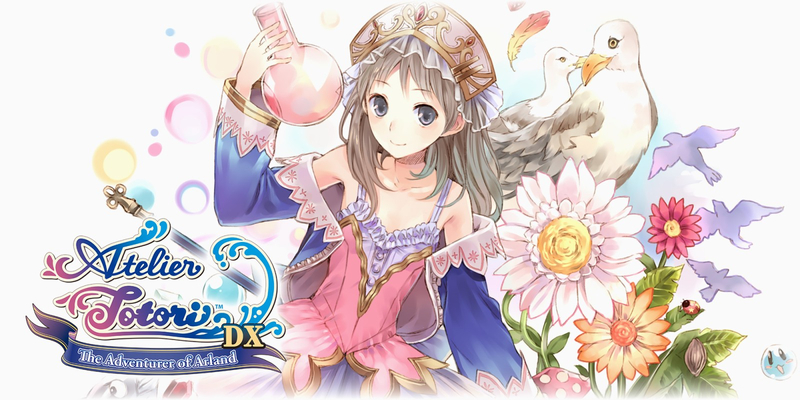 Atelier Totori ~The Adventurer of Arland~ DX has a brilliant story but feels like a step backwards with its mechanics. 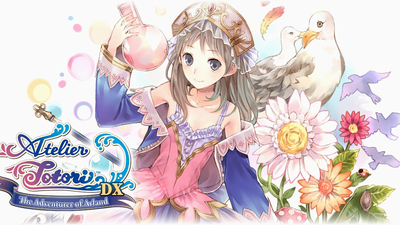 The narrative and overall gameplay aspect of this second title in the Arland collection is great, I couldn’t ask for more. 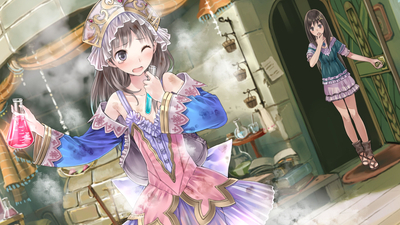 My only issues lie with the backwards step the game took over the first game in the series, Atelier Rorona, although I imagine that’s because that one was touched up AFTER this game. Sure, there are some aspects of the game I would have asked Koei Tecmo and Gust to bring in line with the other games before releasing this in the DX collection, but they never really impacted my enjoyment that much.